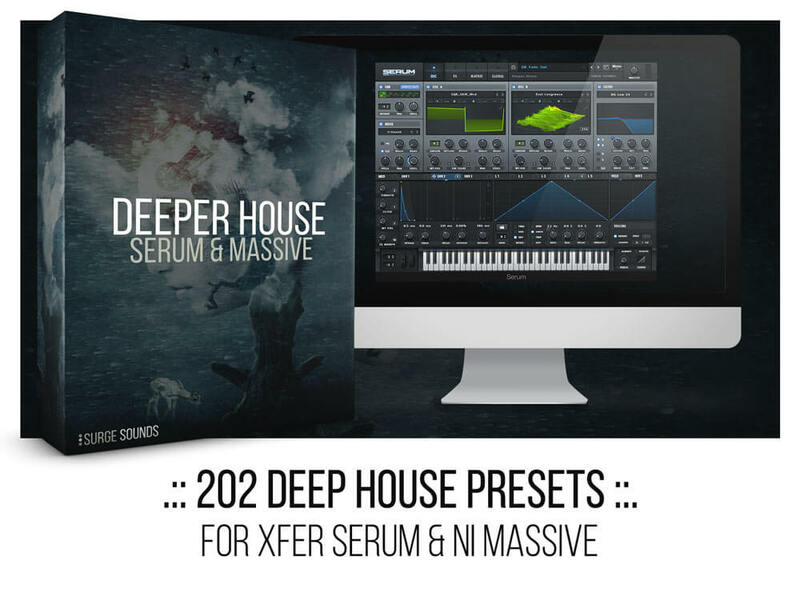 'Deeper House' is a deeper level of soulful and retro-future sounds for Xfer Serum & NI Massive. 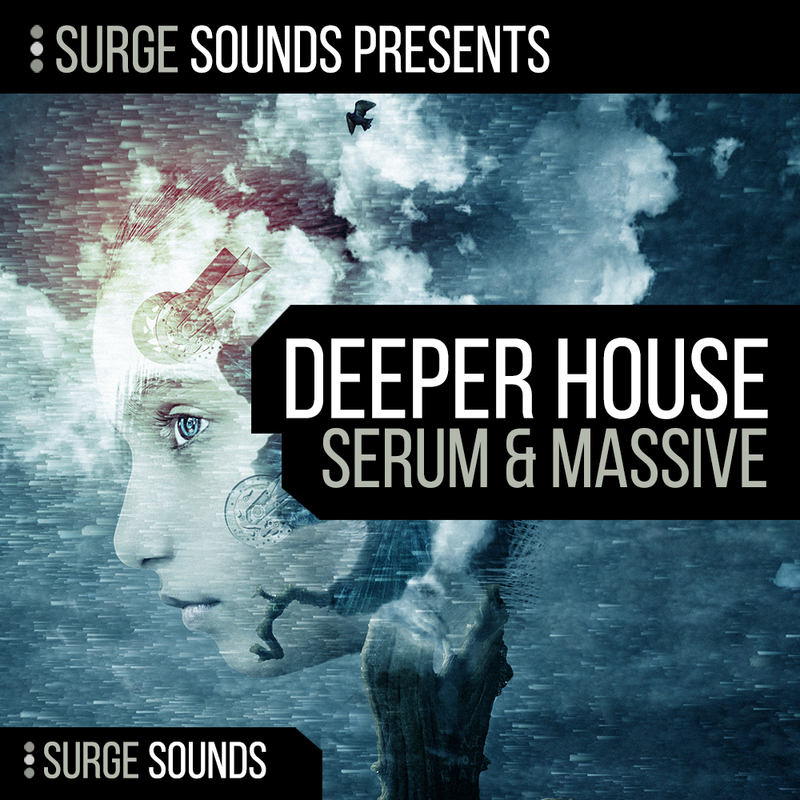 The team behind Surge Sounds presents a brand new pack full of atmospheric and intricate presets that are guaranteed to enhance your imagination. Inside this pack you will find 202 Deep House sounds designed with maximum care and crafted to boost your productions to the next level. The concept behind this soundset was inspired by Deep House innovators and was designed to compete with future trends. 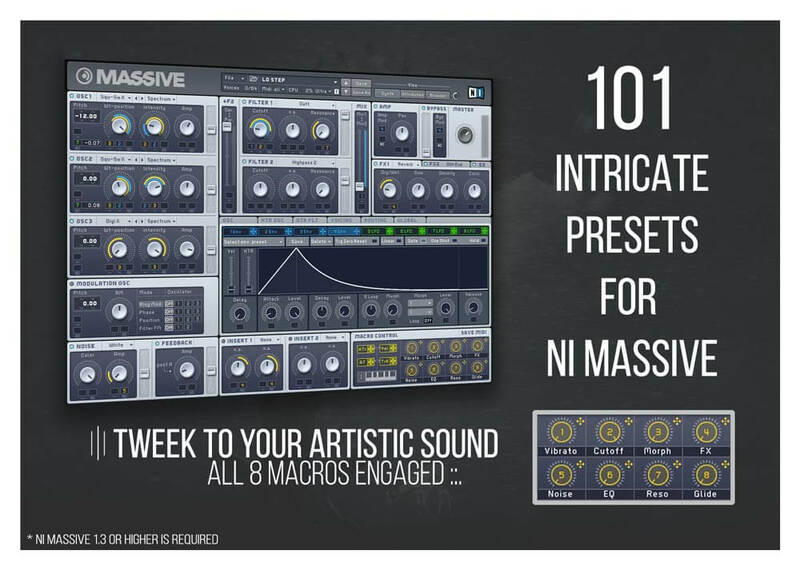 It contains 101 extraordinary presets for Xfer Serum and 101 cutting-edge presets for NI Massive that will have your listeners feeling amazing. 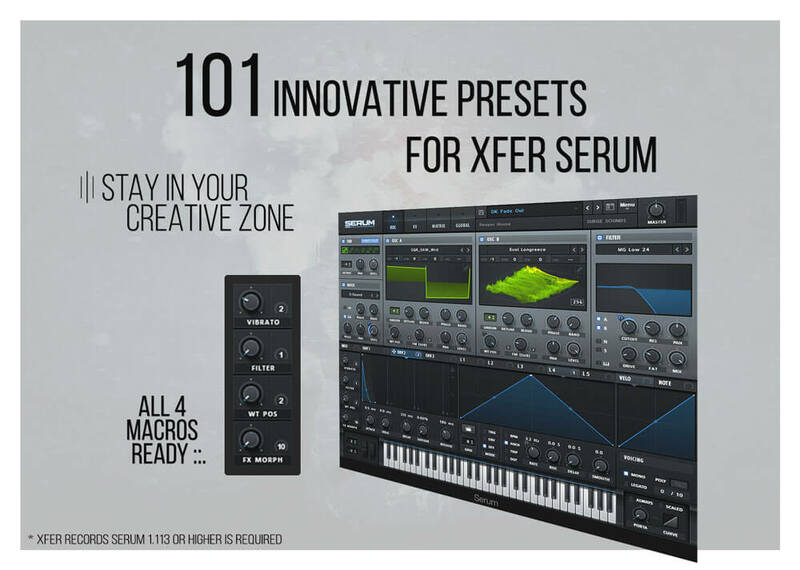 On every preset there are 4 macros for Xfer Serum and 8 Macros for NI Massive at your finger tips giving you creative control and innovation. If you are looking to take your sound design to the next level with this deeply melodic and timeless collection, this pack is perfect for you! LD Purple Ray, LD Sun Drift, PL Universe, PD Tomorrow, BA Detuned Reese, SY Liquid, PL Bliss, SY Odyssey, SY Deep Purple, BA Groove, PL Arena, PD Nostalgia, KY Soulful, DK Fade Out, PD Touch.